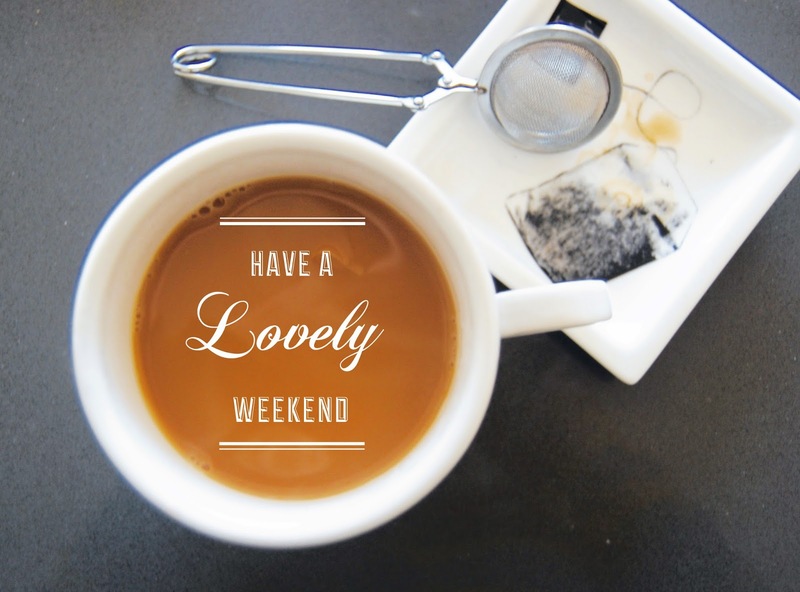 Weekend, time to relax, time to rest, time to have fun, if you enjoy weekends and know people who also do, share with them one of the cards we present below, all of them have amazing images and phrases for wishing a Happy Weekend. Happy Weekend with a woman on a beautiful garden. A painting of a rose and the phrase: Especial for you. 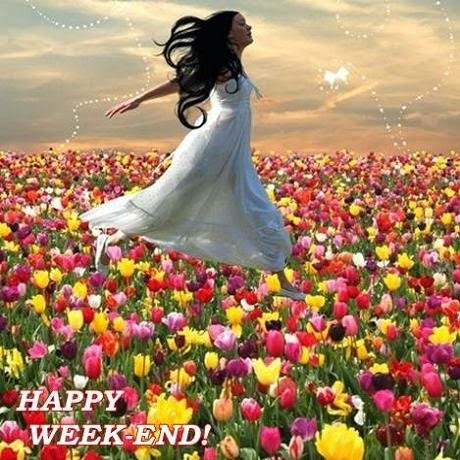 Happy Weekend. 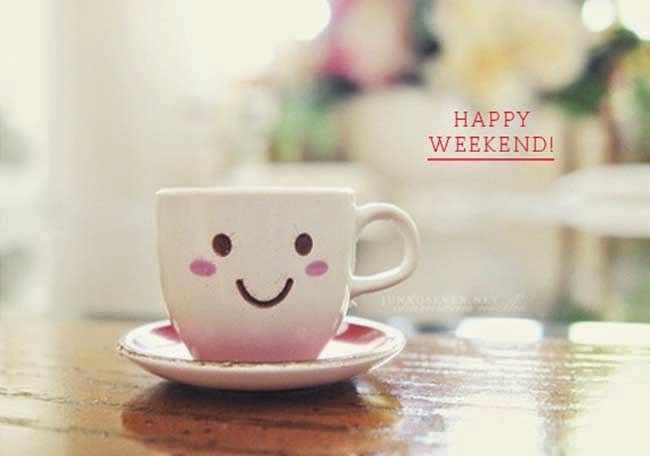 Happy Weekend with a smiling cup. Have a lovely weekend with a delicious breakfast. 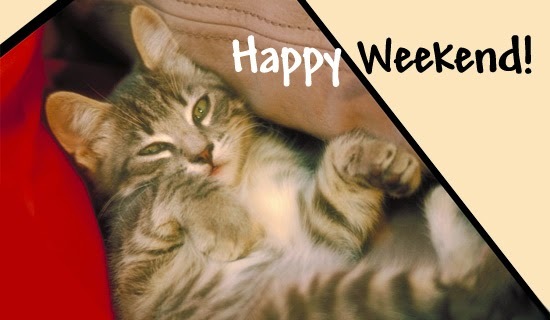 Happy Weekend with a cat resting. 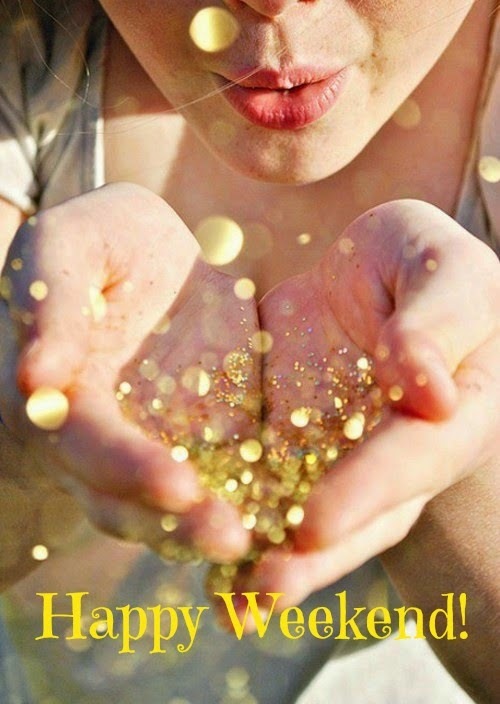 Happy Weekend with a woman blowing golden bubbles. 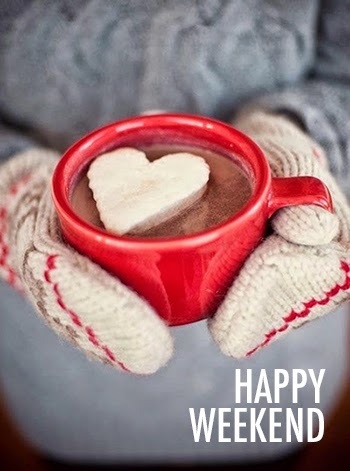 Happy Weekend with a cup of chocolate with a heart floating on it. 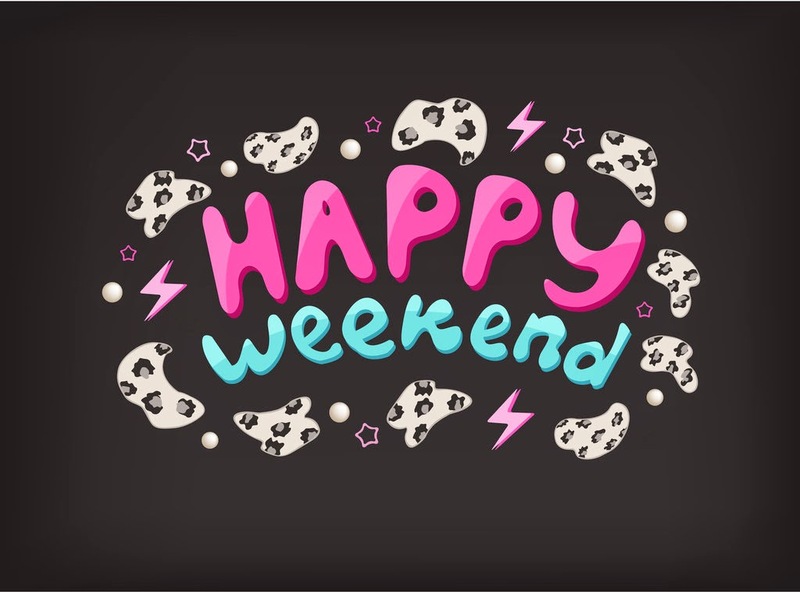 Happy Weekend on a black background. 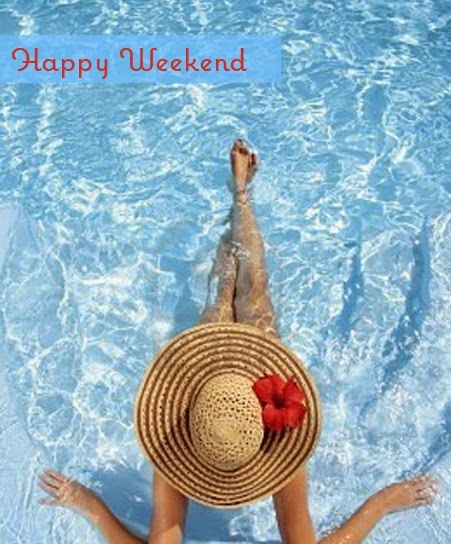 Happy Weekend with a woman in the water. 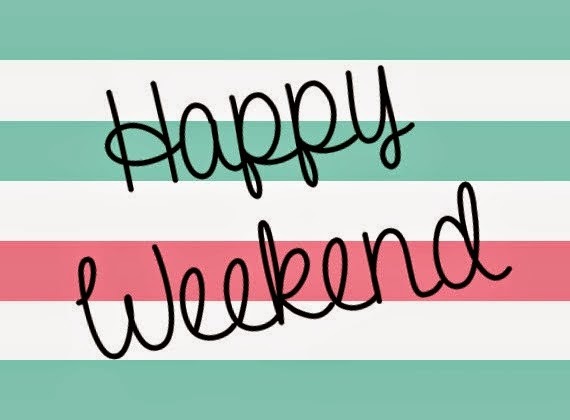 A plain and beautiful card with the phrase: Happy Weekend. 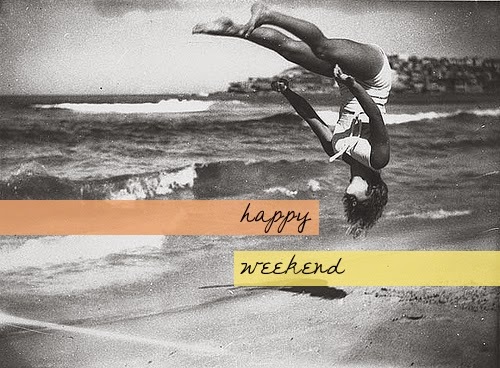 Happy Weekend with an amazing jump at the beach. 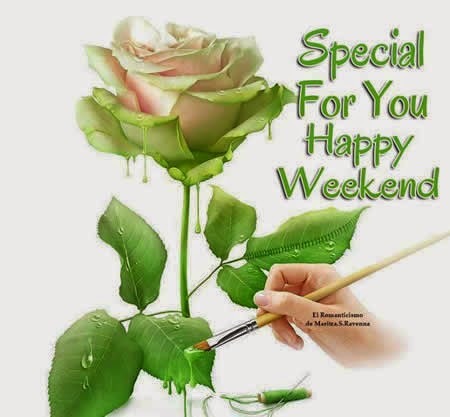 I hope you have enjoyed these images for wishing a Happy Weekend.